A BART train struck and killed a person at the El Cerrito del Norte station Monday morning, according to the transit agency. The medical emergency forced BART to temporarily close the El Cerrito del Norte and Richmond stations. Both stations have since reopened, the transit agency reported. 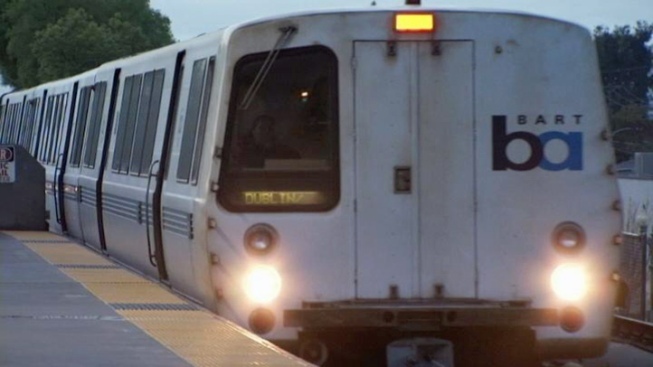 During the closures, BART warned of major delays along the Richmond line. The transit agency encouraged commuters to use the El Cerrito Plaza station as an alternate.